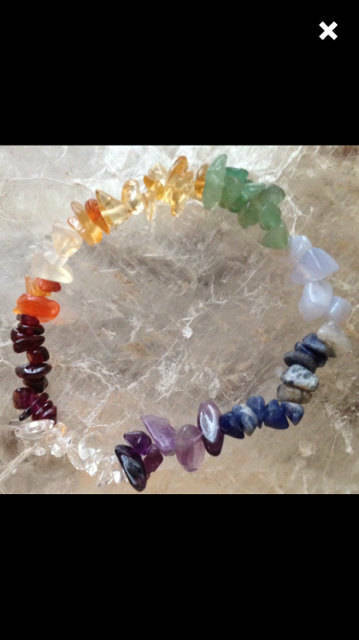 Want a Free Chakra Healing Bracelet for Christmas? Just pay for shipping and handling fees. Limited Quantity Available! Have you ever wanted to balance your chakras? Now you can! 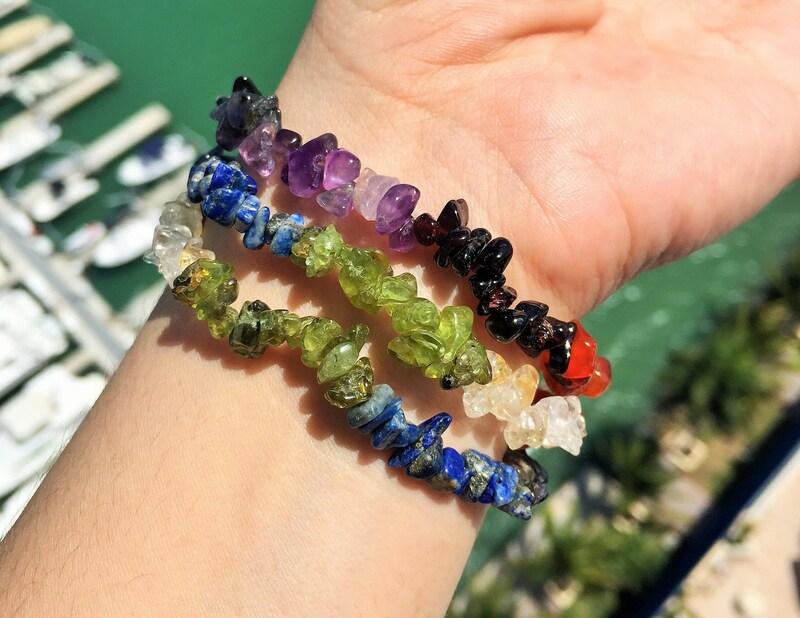 Try these powerful crystal healing bracelets to get your chakras back in balance. 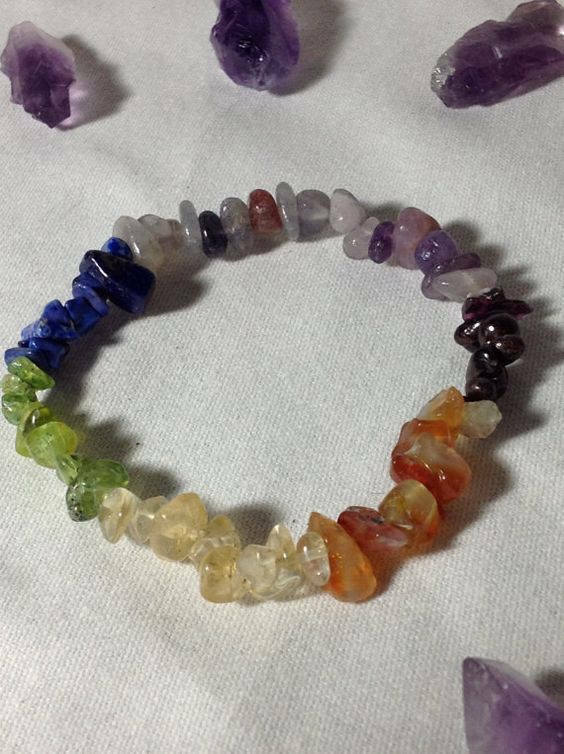 These beautiful Chakra Crystal Healing bracelets are handmade made with strong elastic stretch cord. This listing includes ONE Bracelet. If you would like more than five, simply choose your quantity from the menu. Due to its elasticity, will fit all wrist sizes 6 - 8 inches. Clear Quartz- Draws off negative energy of all kind. It balances and revitalizes the physical, mental, emotional and spiritual planes. It was made for a child or a person with a very small wrist luv it but can not wear it but will give to a child as a gift. Wearing it now! I love it! Very neat. Better than I expected! Although communication was a bit slow but I do love the bracelets!